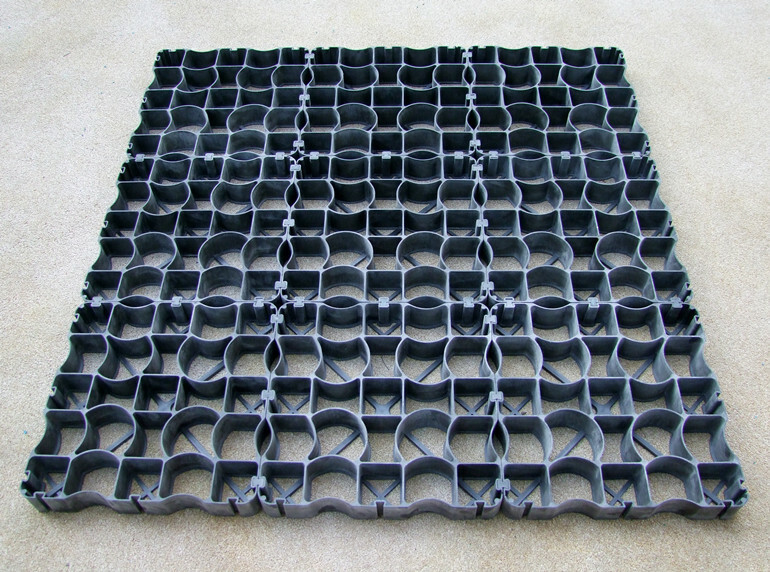 HDPE free mud plastic flooring is ideal for a number of equestrian applications, including similar agricultural and livestock uses. 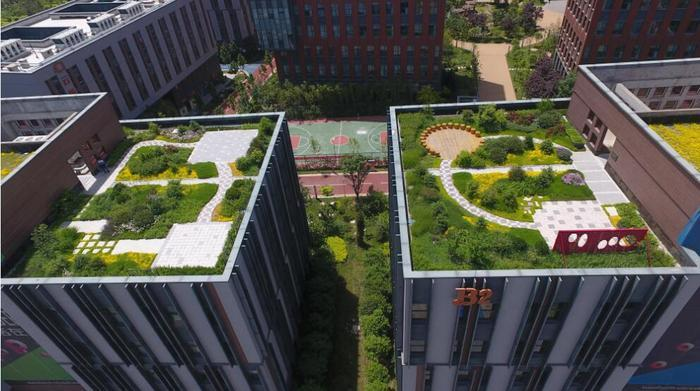 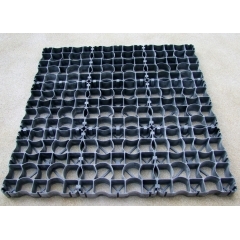 Composite material free mud plastic flooring is the most successful, recycled soil stabilization system in the world. 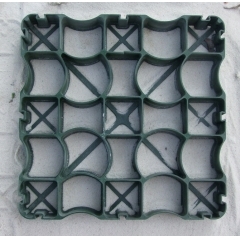 It is a good quality product, widely tested and applied worldwide, what's more, it is easily installed and made from 100% recycled plastic. 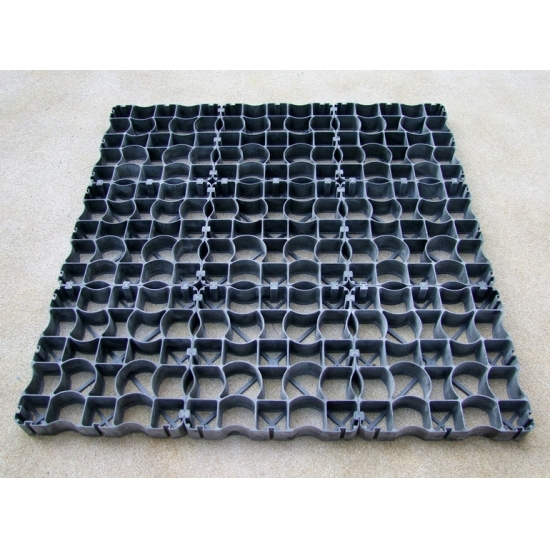 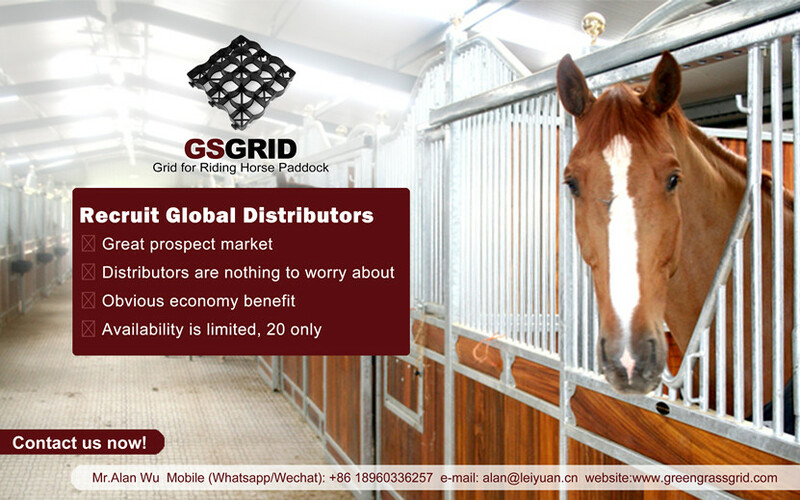 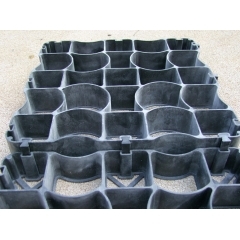 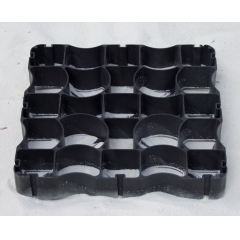 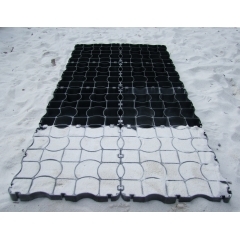 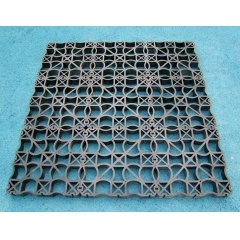 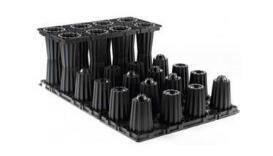 Recruit Global Distributors of Plastic Flooring Grid NOW!